Serious jewelers like to have many different supplies on hand for when inspiration strikes. Whether it’s just a hobby, a way to make some extra cash, or a full-time job, jewelry making is a fun and rewarding activity. Nowadays we can see more and more wholesale jewelry opportunities. Whether you want to start a new business or add a revenue stream to what you’re already doing. Wholesale jewelry distribution offers an attractive choice, literally and aesthetically. You’ll be selling a product that’s always popular. Whether it’s sterling silver, gemstone or designed pieces, to other businesses or customers who share your love of beauty. You can also work from home because you’ll need relatively little overhead or storage space. If you want to operate as a business-to-business or business-to-consumer distributor, you will be buying jewelry at wholesale prices and then selling it to jewelry retailers. The profitable way Is of course to have the selling price below retail pricing, but higher than your purchase price. If you have money for initial investments and a means for product storage. This is a good choice because you can buy in bulk, which gives you more opportunities to plan. With the B2B (business to business) strategy you will also have fewer customers to deal with than a retail business. Your can limit customer service needs as these customers are all professionals. On the other hand in business to customer operations, you’ll be purchasing jewelry wholesale and selling it in smaller quantities. Business to Customer can be achieved either through a store, events, on a website, or using a third party resource such as serviced online stores. If you decide to sell only online, there is a drop shipping service. Drop shipping service means you’ll never have to see or touch the products. Marketing strategy is very important. Prepare your ideas even in cases of small B2B operations when deciding for wholesale jewelry business. With B2B, the quickest way to secure customers may be to contact other retailers and offer your products at an attractive price. As well, do not forget the power of networking, both by attending the events and using social media. With B2C, your success at online store platforms will be determined by the pricing. As well descriptions, and ability to use the key words your potential customers are searching for. After deciding would you rather get involved into B2B or B2C strategy of sale. or making a combination of your future customers and both business models. 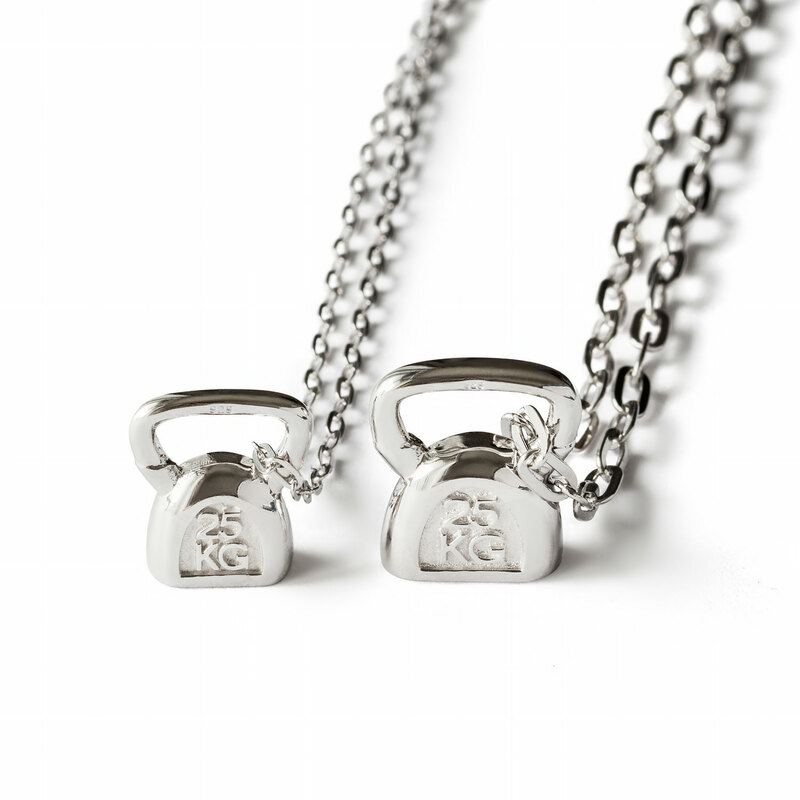 Always offer a discount for your wholesale fitness jewelry customers. Providing a discount on the larger number of pieces in wholesale jewelry business will help in securing the customer. On the other hand, sell the items by full price when selling piece by piece. Because jewelry manufacturers and resources change often, it’s best to start with a Google search. 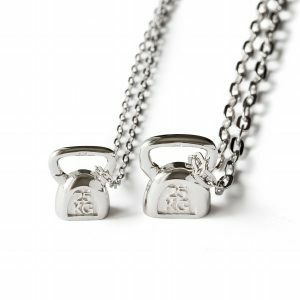 When searching for manufacturer online, it is important to use a specific key words such as: “ Wholesale jewelry ” or in our case “ Wholesale fitness jewelry ”. 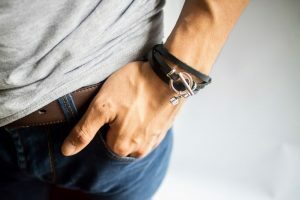 If you like taking your inventory, do a search for “become a jewelry distributor,” again focusing on the type of jewelry. Choose the jewelry styles, prices and terms you like, and apply to be a wholesale distributor with the companies that pass your criteria. Then open your doors, whether real or virtual, and welcome your new customers.